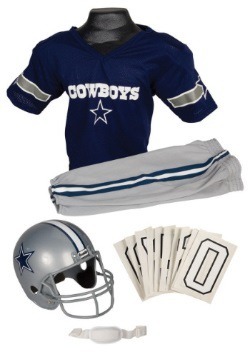 The Dallas Cowboys play at noon and you stayed up a little bit too late last night. You’ve come to the grim realization that you’ll have to crawl out of bed and force yourself awake, since there’s no way you’re missing the Cowboys. That’s when you need a freshly brewed cup of strong coffee to smack you in the mouth! 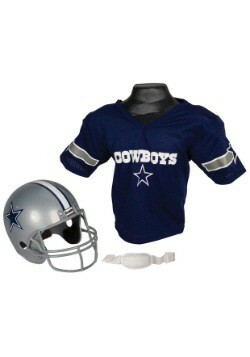 That’s when you need this officially licensed NFL mug. 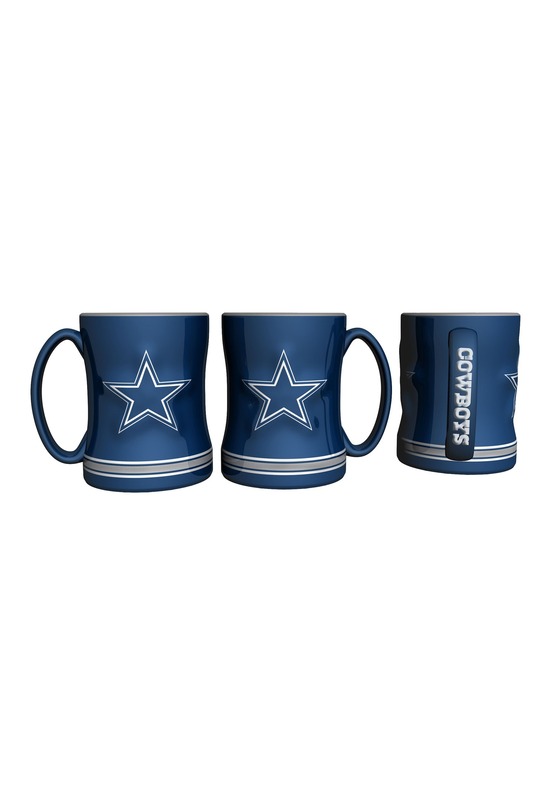 This Dallas Cowboys Sculpted Mug helps infuse you with a little bit of football energy to get you charged up for the day. 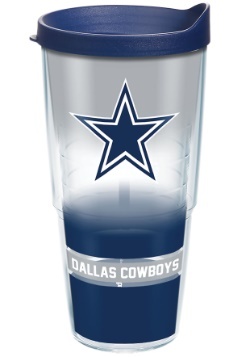 It has a 14 oz capacity, so you can fill it with your daily dose of coffee. That means you’ll be up and at ‘em in no time. It has the football team’s logo on each side and “Cowboys” along the handle, so it’s the perfect mug to take to your Sunday morning football kickoff!